What Is A #PCB/PCB Board Exactly? PCB is short for Printed Circuit Board; even though it is likely a poor use of English to say PCB Board since you are effectively saying, “Printed Circuit Board Board”, you will generally see it written this way as there are many aspects of PCB’s and their manufacture and that term tends to be easily specified. A Circuit Board is simply a board/flat surface with pathways “drawn” into it with a Conductive material, usually Copper; Circuit Boards allows an electronic device to communicate with its various components as well as with other electronics. A general comparison is how streets are laid out in a city connecting various neighborhoods; the streets would be the Conductive material, the way they are laid out the pattern, and the neighborhoods the various components. Circuit Boards are almost always referred to as Printed Circuit Boards (PCB) due to the process by which they are made. A Printed Circuit Board involves the Surface (usually a flat material), the Conductive material (usually a pure metal such as Silver or Copper), and a Soldering machine (in our case a 3D Printer) or other device that is used to etch the pathways/required pattern on to the Surface. 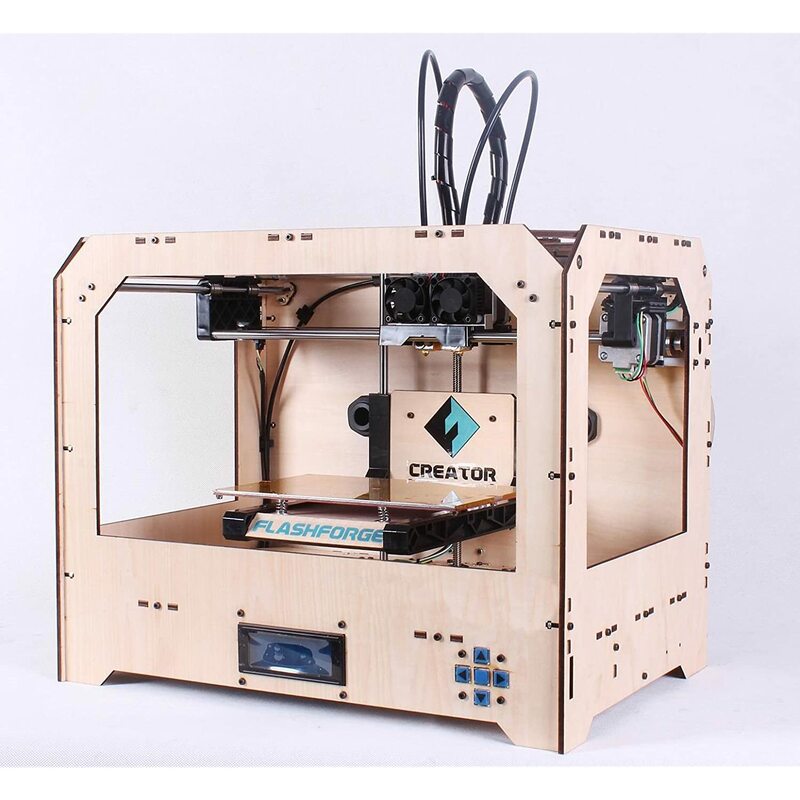 While PCB construction in general most often uses a Semi-additive method most personally affordable 3D Printers use either a purely Subtractive or Additive method. Some 3D Printers, such as the Fabtotum, make PCB’s using a Subtractive Manufacturing process; the most common being PCB Milling. Some others, such as the EX, use an Additive Manufacturing Process. One popular Additive PCB process is Chemical Etching. CAD (Computer Aided Design) software is the software you use to actually design your object. Engineers normally use CAD to design gears, motors, mechanisms, and other objects. Some architects use CAD to design buildings and other structures. The blueprint/design that you create with CAD is called a CAD or Design File. Any good CAD software will also incorporate CAE (Computer Aided Engineering software; CAE software is what tells the engineer what they designed will actually function the way it’s needed to and tells the architect whether their structure will collapse or not. Of course, many other professionals as well as hobbyist also benefit from CAD software. CAM (Computer Aided Manufacturing) software is the software that actually operates the machine you are using to manufacture with. For 3D Printers, if your 3D Printer came with its own software it is likely that it is either only CAM software or a combination of CAD and CAM software. If the manufacturer of your 3D Printer states that software comes with your Printer make sure the software will fit your needs so you can know if you need to invest in/find additional software. Simply, CAD designs, CAE verifies, and CAM operates.